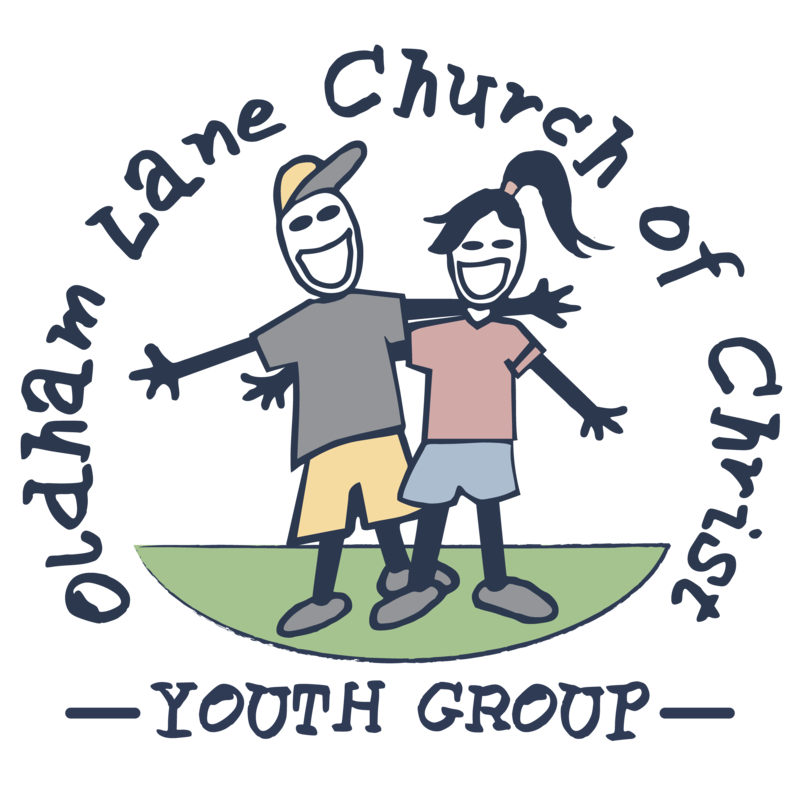 Welcome to the youth site for the Oldham Lane Church of Christ! We are a vibrant Church that is working hard to make and grow disciples of Jesus Christ! We hope this site is a great tool to help you learn more about us, stay up-to-date on the things we have going on, and to find great resources to help you grow in your own faith! If you don't see what you are looking for don't hesitate to contact us!